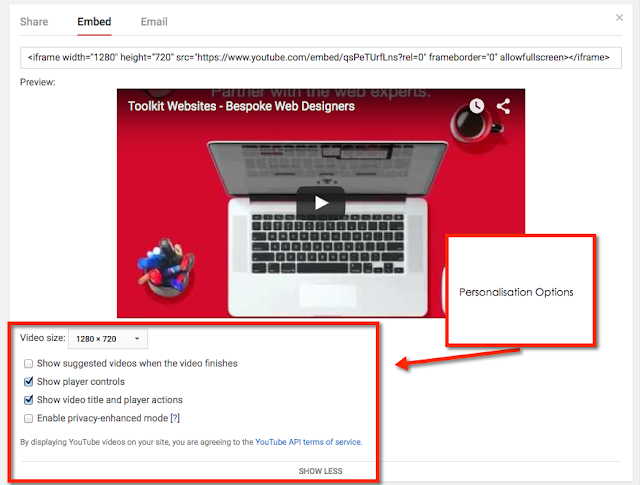 When it comes to embedding your Youtube videos onto your website, there are some easy steps for you to take. Once there, you will be able to fill out any personalised items that you want. For example, if you don't want "suggested videos" to appear at the end for people to click, you'll need to make sure that you specify that. You can also give the video a size and whether the title is shown or not. This is the code you need, to embed the video onto your website. 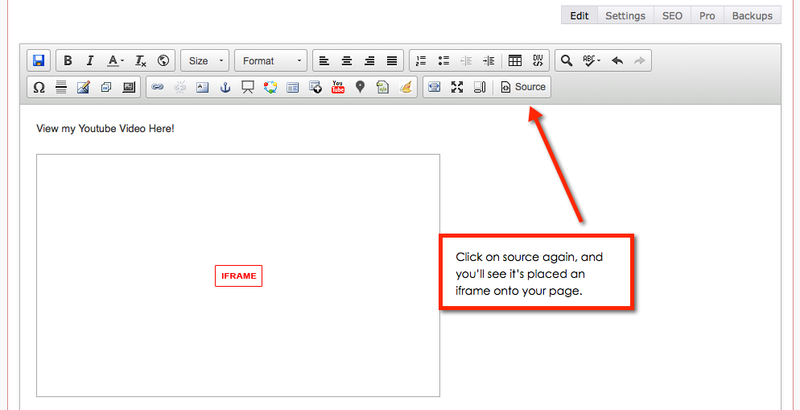 Then press the source code again to see the iframe has been positioned. You can double click on it to change it's size etc. 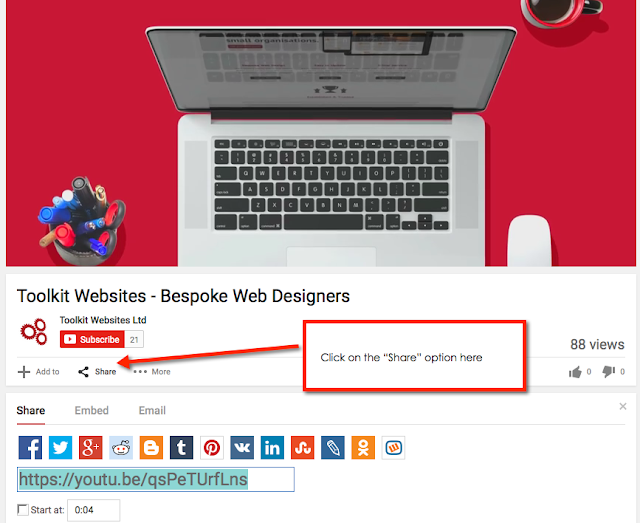 Click "Save Changes" and your video is live on your website page! Iconic Logos, then and now. 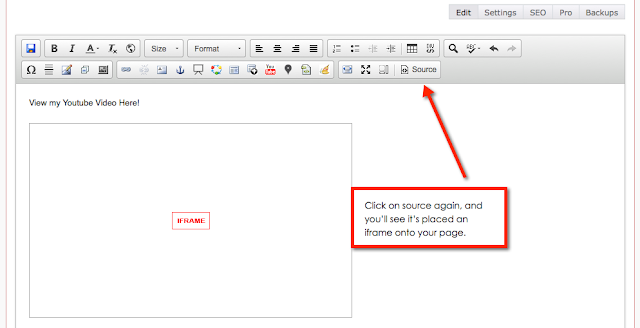 Stop Worrying About "Above the Fold"